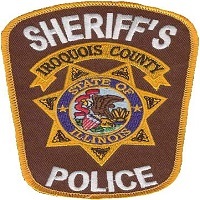 On March 16th, 2019, Iroquois County Sheriffs Police arrested Dale S. Robidoux, age 41, of Buckley, IL, According to police reports, Robidoux was charged with aggravated domestic battery. Robidoux was transported to the Iroquois County Jail where he remains in lieu of bond. On March 16th, 2019, Iroquois County Sheriff's Police arrested Alvin R. Lovell, age 40, of Wellington, IL. According to Police reports, Lovell was wanted on an outstanding Iroquois County warrant charging him with aggravated battery. Lovell was transported to the Iroquois County Jail where he remains in lieu of bond. On March 16th, 2019, Iroquois County Sheriffs Police arrested Justin R. Gray, age 36, of Milford, IL. According to Police reports, Gray was wanted on an outstanding Iroquois County warrant charging him with driving while license is revoked. Gray was transported to the Iroquois County Jail where he remains in lieu of bond. On March 17th, 2019, Sheldon Police arrested Kimberly D, Reichert age 48, of Sheldon, IL. According to police reports, Reicher was wanted on an outstanding Iroquois County warrant charging her with failure to appear for theft under $500. Reicher was transported to the Iroquois County Jail where she remains in lieu of bond. On March 18th, 2019, Iroquois County Sheriffs Police arrested Nichols G. Oliver, age 26, of Onarga, IL. According to Police reports, Oliver was wanted on an outstanding Kankakee County warrant charging him with failure to appear for driving while license is suspended. 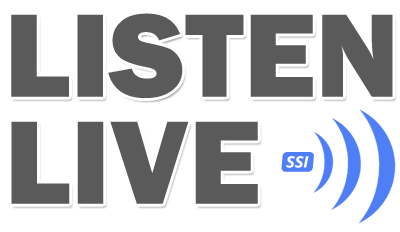 Oliver was transported to the Iroquois County Jail where he later posted the required bond and was released. On March 18th, 2019, Michael L Bailey, age 39, of Danville, IL. turned himself into the Iroquois County Jail According to reports, Bailey was wanted on an outstanding Iroquois County warrant charging him with driving under the influence. Bailey later posted the required bond amount and was released.